7x7mm Square Rhinestone Beads--This square rhinestones beads have different colored plating and charming stones which offer large selection for you. 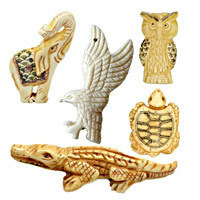 Durable and reasonable priced, they are great parts for jewelry designs, craft projects and more. Choose the ones you like now from chinabead.cc! NOTE: Our Min. order is for each color each size. China beads accept OEM/special orders. Contact us now!